In Episode 22 of the popular amateur radio show TX Factor, AMSAT-UK’s Graham Shirville G3VZV explains what to expect when the geostationary satellite Es’hail-2 is in full operation. This episode features two new exciting radios. There’s a sneak preview of the Yaesu FTdx 101 hybrid transceiver and a comprehensive overview of the high-performance Icom IC-R6800 general coverage receiver. Pete Sipple M0PSX visits the 2018 RSGB Convention. 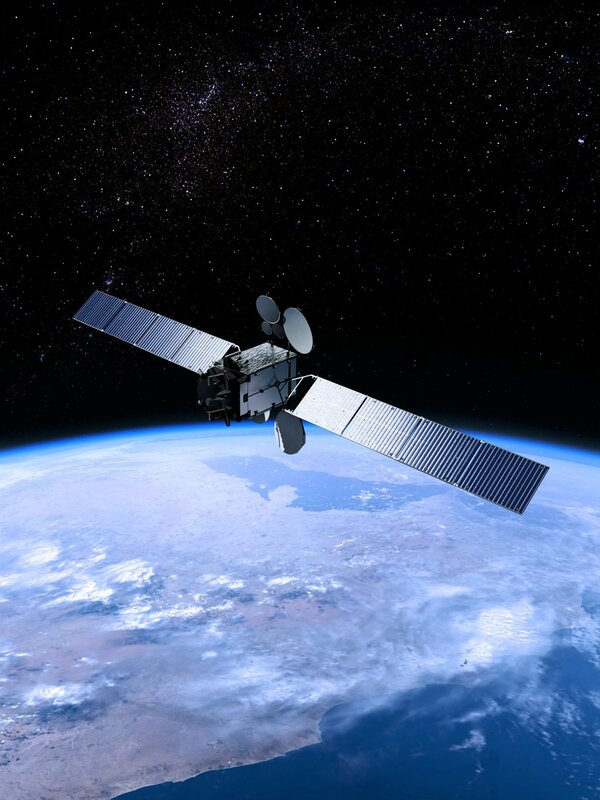 We chat with Graham Shirville G3VZV with an update on the latest news from AMSAT-UK including what to expect when the geostationary satellite Es’hail-2 is in full operation. And more down to earth, Bob Mccreadie G0FGX ventures into the controversial world of Network Radio!